Italian director Luchino Visconti delivers one of his most ambitious works with this sprawling historical drama. 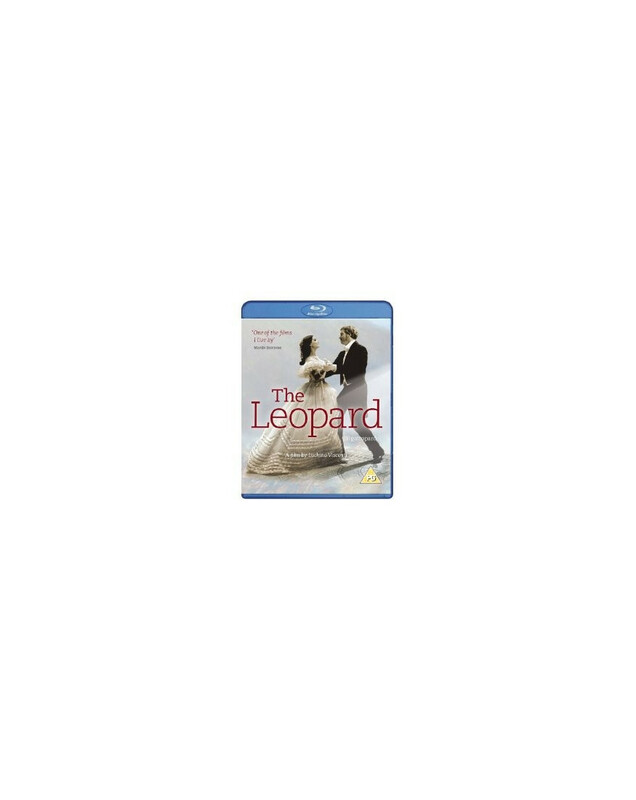 Based on the acclaimed novel by Giuseppe Tomasi di Lampedusa, THE LEOPARD is set in Sicily during the 1800s, as the aristocracy found itself being suffocated by a newly democratic fervor. Prince Don Fabrizio Salina (Burt Lancaster) tries to hold on to the past, but it appears that his glory days are waning. This is perfectly exemplified by his nephew Tancredi Falconeri (Alain Delon) and his gorgeous wife-to-be Angelica (Claudia Cardinale). As the revolt gathers steam and begins to affect a real change, the aging prince must come to terms with the new world that surrounds him. With THE LEOPARD, Visconti confirms his status as one of Europe's most masterful directors, particularly with the 45 minute ballroom scene.